It's hard to beat golfing with mountain views. 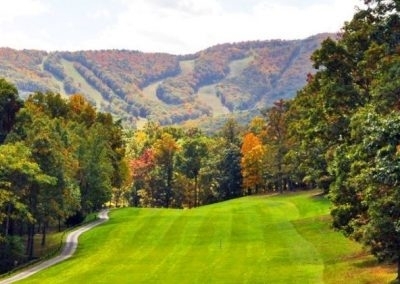 Here you'll find the best golf courses throughout the Blue Ridge Mountains. 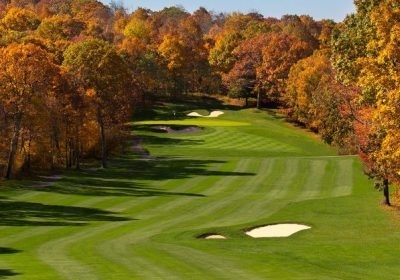 Massanutten Mountain Greens Golf Course is known for its steeply terraced tees and fairways. 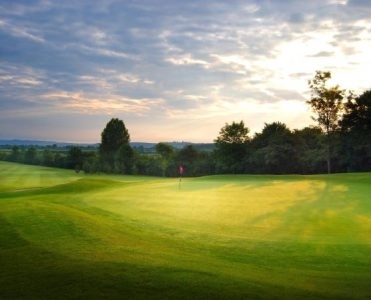 The course's tumbling topography provides a true test for those who want to master fairway speed and tight angles. 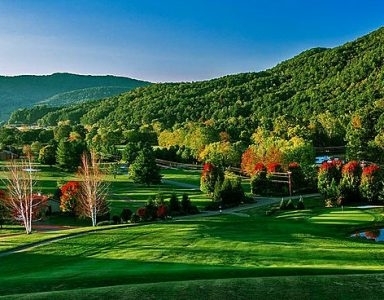 Highland Course at Primland Resort winds its way through the mountain landscape across ridge tops and valleys, combining challenging golf with breathtaking scenery. 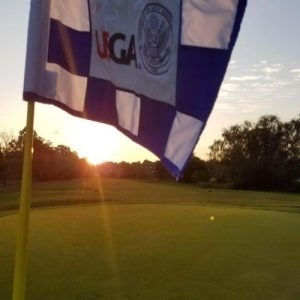 This exciting golf resort is highly challenging and rewarding. 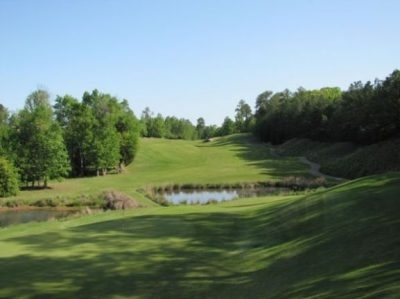 RedTail Mountain Golf Resort is a par 72, 18-hole Dan Maples designed golf course located in a 5,000+ acre gated community with remarkable mountain views. 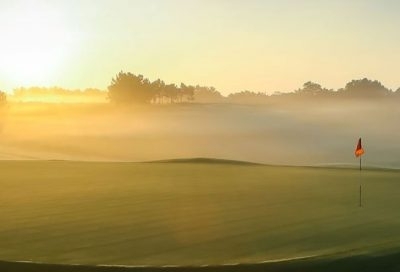 Diamond Resorts Bent Creek Golf Village is a par 72 golf course designed by the three-time Masters and British Open winner Gary Player. 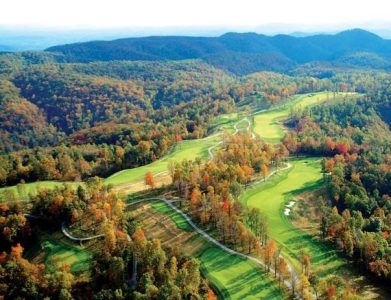 This world-class golf course winds through the foothills of the Great Smoky Mountains. 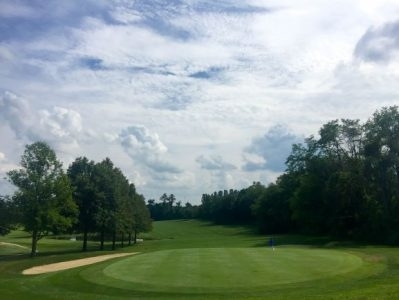 Duck Hollow Golf Club is open to the public and features 18-holes across 6,500 yards, with a course rating of 71.7 and a slope rating of 131. It also features a driving range, practice putting, and chipping greens. 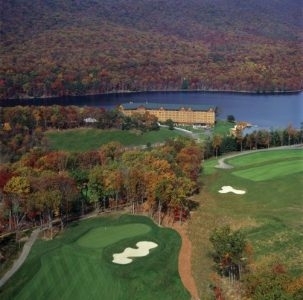 Wintergreen Resort, the Mid-Atlantic's most exciting year-round playground, is a golfer's haven. Two courses. Two completely different designs. Two invigorating experiences. All in one stunning Virginia golf resort.